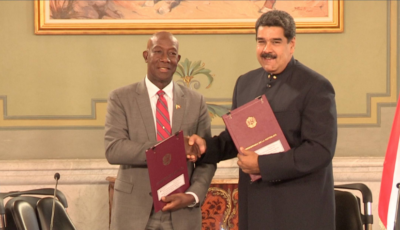 The announcement by Prime Minister Dr. Keith Rowley that the Couva Hospital will soon be opened must be welcome news for citizens of Trinidad and Tobago. 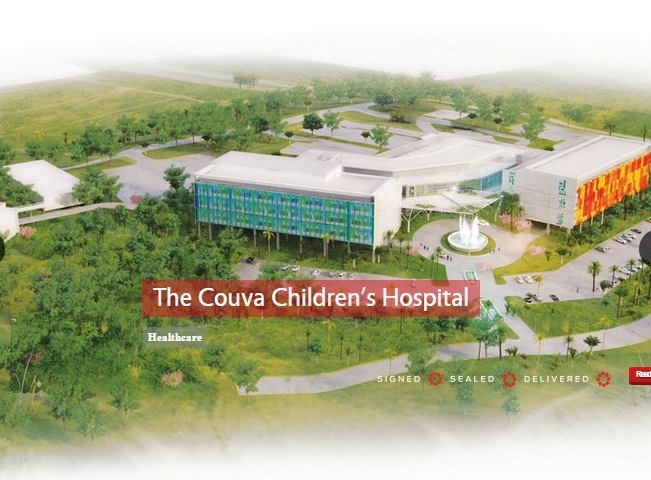 The potential benefits of this modern hospital which was effectively completed and equipped in 2015, has not been made available to those seeking care for reasons best known to the PNM Government. 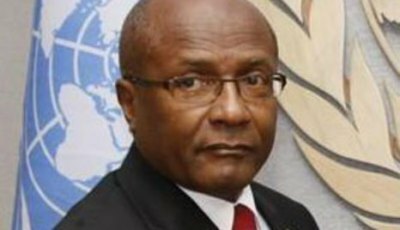 A report of the Public Administration and Appropriations Committee was laid in the Parliament of Trinidad and Tobago on the 9th November 2016 following a site visit to the hospital complex. This Report confirmed that there were 230 beds, of which 80 are designated for children and 150 for adults. In addition, the Report noted a completed 330-student multi-training facility, paediatric and adult outpatient clinics and a helipad together with state of the art medical equipment, furniture, and data systems. 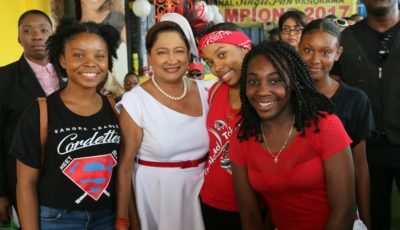 Opposition Leader, Kamla Persad Bissessar, at an event last Saturday raised concerns as to what child healthcare services will be now be provided at the Couva Hospital under the proposed new arrangements announced by the Government. The user brief for this hospital originally catered for paediatric services at the facility to include oncology & hematology disorders and an autism clinic. It also provided for a training and rehabilitation unit for physically challenged children. This would have catered for the evaluation & management of congenital disabilities and orthopaedic deformities that are both developmental and trauma related. Additionally, there was to be the provision of child psychiatry services to include substance abuse therapy. I am calling upon the Government to state what is to become of the extensive medical services that were originally proposed for children. In addition, I call upon the Government to clarify whether local healthcare workers including doctors, nurses, and allied healthcare professionals will be guaranteed jobs at this facility with the proposed Operator. Furthermore, will the medical care provided at this facility under the new arrangements be free for citizens of Trinidad and Tobago?